Carmel Guitar Society Presents Marc Teicholz! This Saturday Carmel Guitar Society is hosting a fundraiser for CGS with a performance by Marc Teicholz! 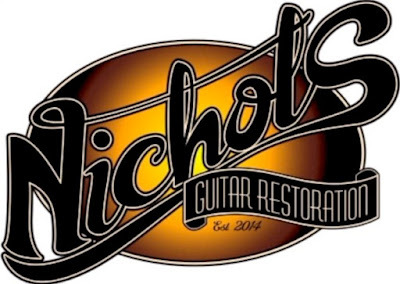 We'd like to announce most of our French polish repair work will now be performed by Glenn Nichols in Massachusetts. For many years Glenn was our lead finisher in French polish and he brought a world class level of excellence to our instruments' finish. We were sorry to have him leave, but are happy to refer your work to him in the knowledge your finish repairs will be performed to the high standard you would receive here. Further, we are equally confident to have Glenn manage warranty repairs, and any other unique repairs or maintenance on our Hill and New World instruments including factory set up and action adjustments to your satisfaction.